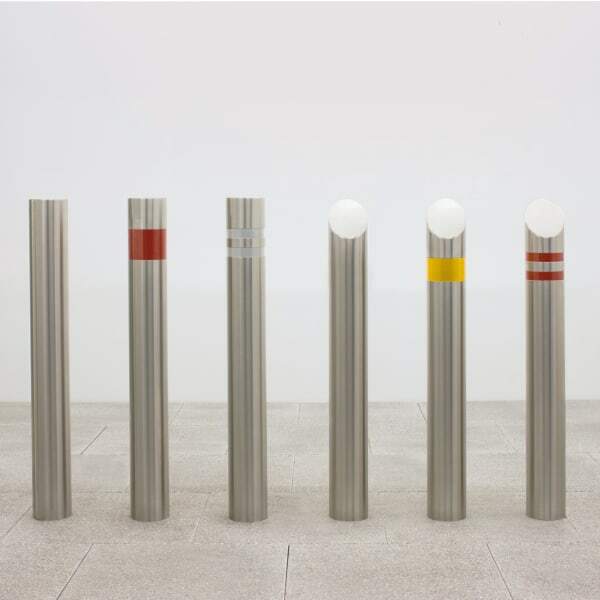 The Rhinoguard™ 15/30 bollard is an innovative product that protects against the risk of a hostile vehicle attack in public spaces. 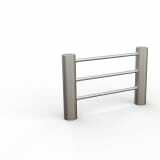 It's the ideal choice for projects which have protective countermeasure specifications. 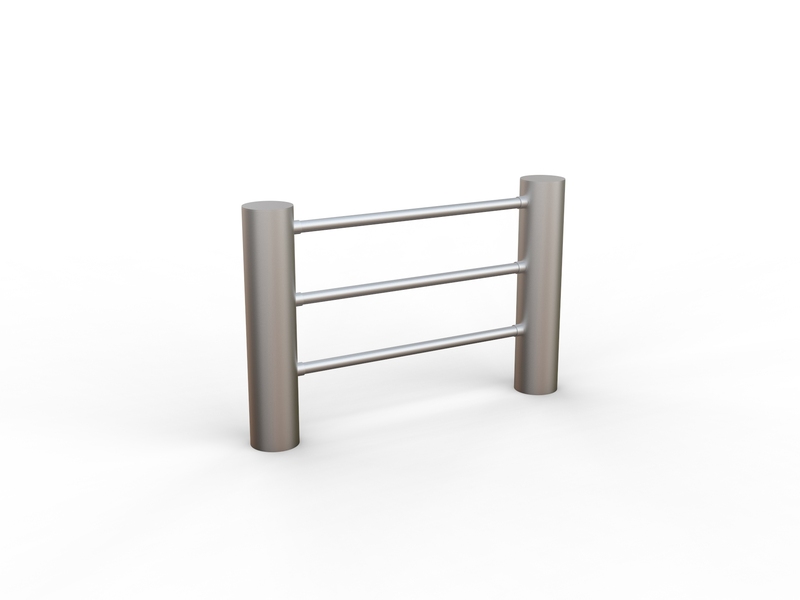 The 15/30 bollard can withstand vehicle speeds of up to 30mph from a 1.5 tonne saloon car, with crash tests resulting in the complete immobilisation of the vehicle, eliminating any chance of a second attack. The tested core can be sleeved with a choice of styles and materials depending on your desired aesthetic. 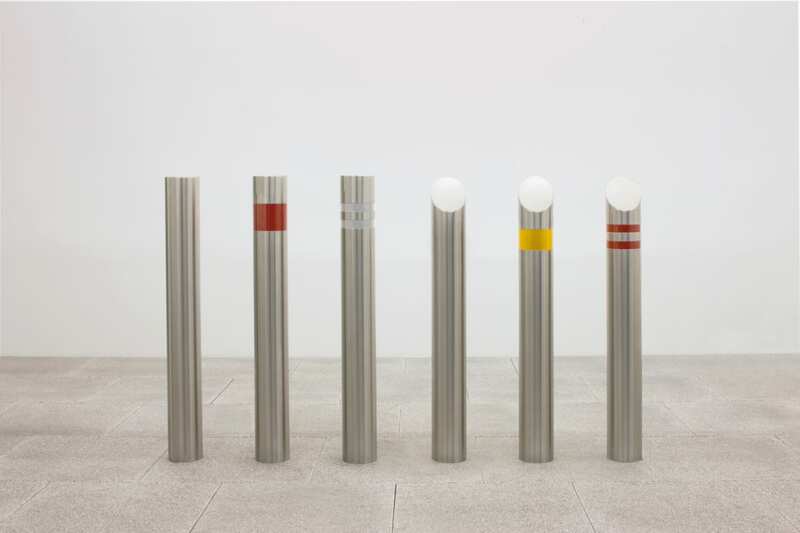 Choices include brushed stainless steel, steel with a polyester powder coat finish from a range of RAL colours, or Ferrocast with a painted finish. 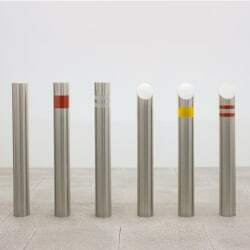 The bollard can also be specified with a choice of top cap and reflective banding.